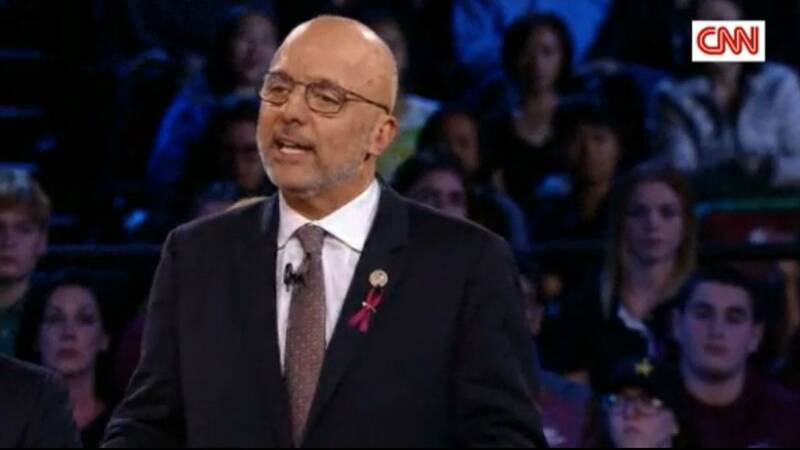 Rep. Ted Deutch, D-Fla., said "it is too late" to have the conversation about gun control after 17 people were killed last week in the school shooting in Parkland, Florida. (CNN) - Two lawmakers -- a Democrat and a Republican -- have proposed a bill that will make animal cruelty a federal felony. Congressman Ted Deutch and Vern Buchanan, both from Florida, think the PACT Act will close a gap that's existed for years. But the PACT Act -- which stands for Preventing Animal Cruelty and Torture -- will broaden the scope of prosecutors. "This is commonsense, bipartisan legislation to bring some compassion to our animal laws," Rep. Deutch said. "We've acted in the past to stop the horrific trend of animal abuse videos; now it's time to make the underlying acts of cruelty a crime as well."